This classic written years ago by George and Ira Gershwin never looses its charm. Show choirs and concert choirs everywhere will enjoy showcasing this special arrangement by Russ Robinson. 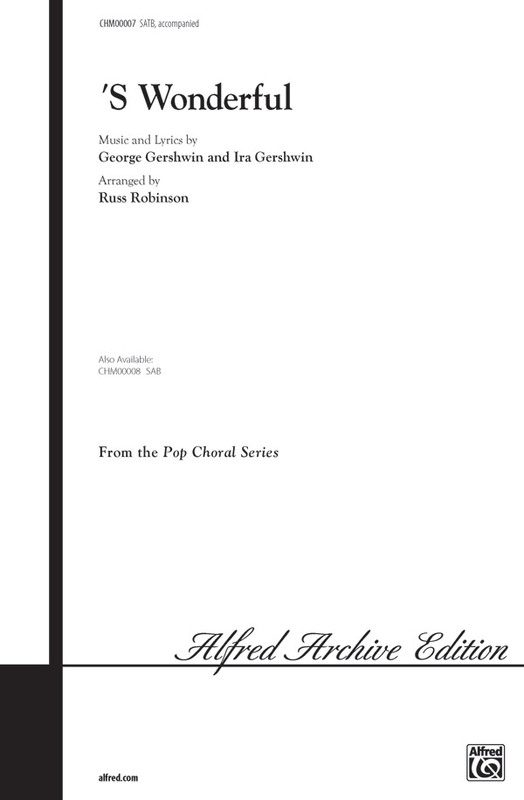 The SATB and SAB voicings are a bit of a challenge, but this is a great way to introduce students to one of Gershwin's classics. An easy tempo and fabulous accompaniment track complete the wonderful feel of this piece.